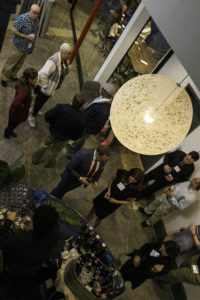 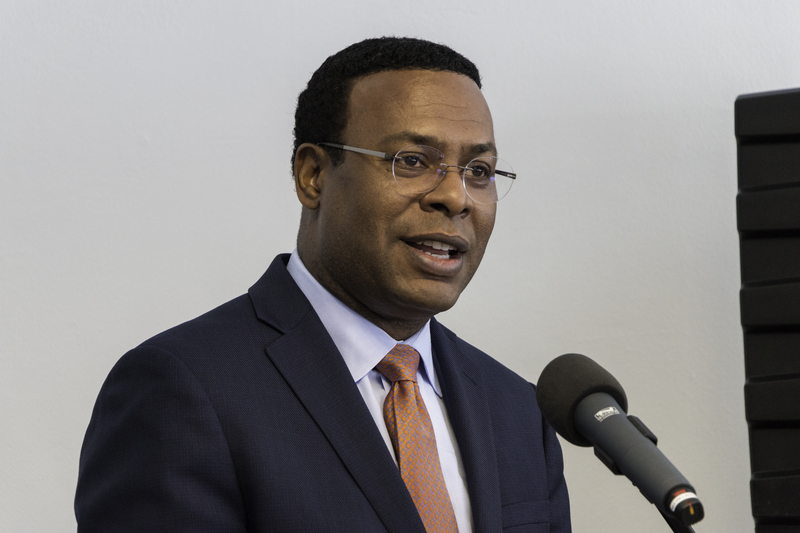 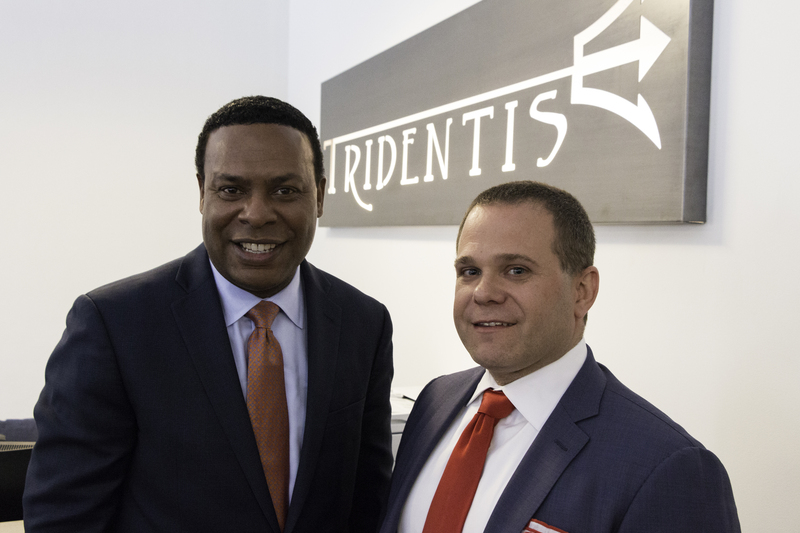 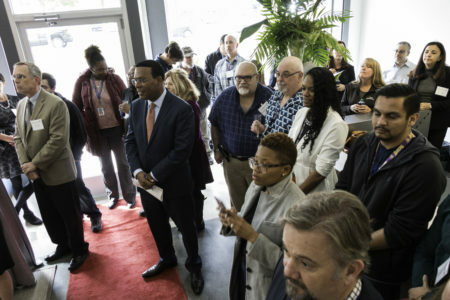 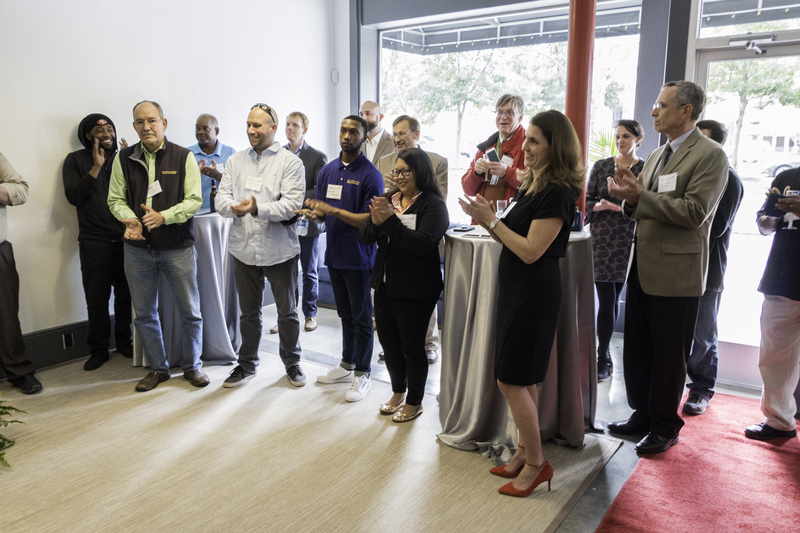 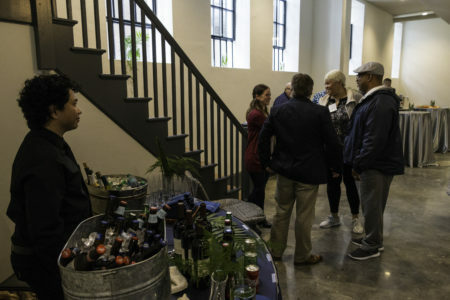 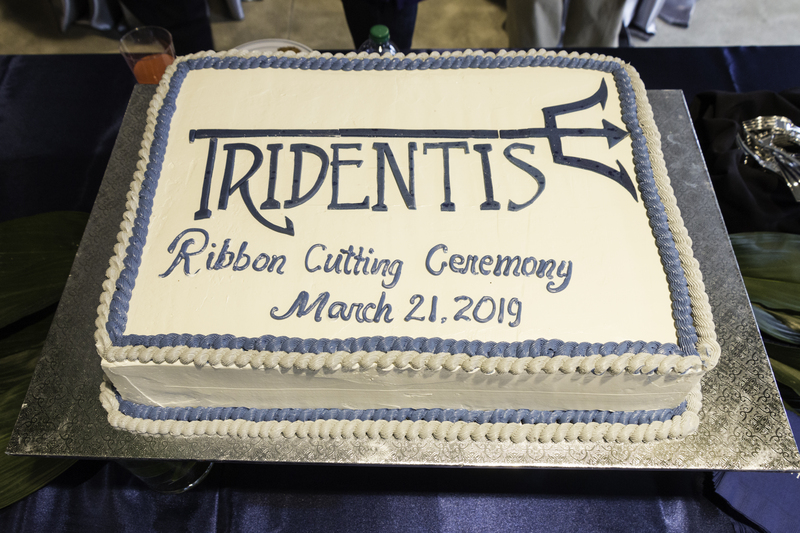 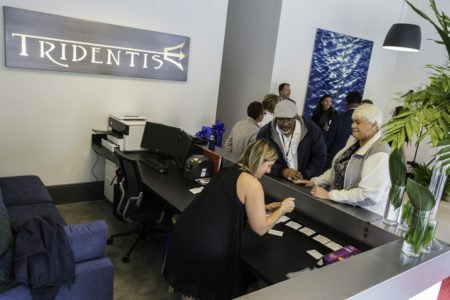 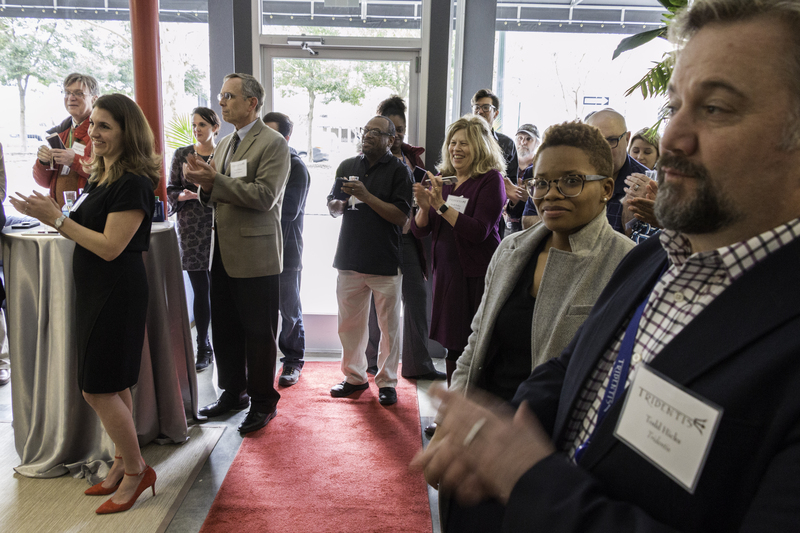 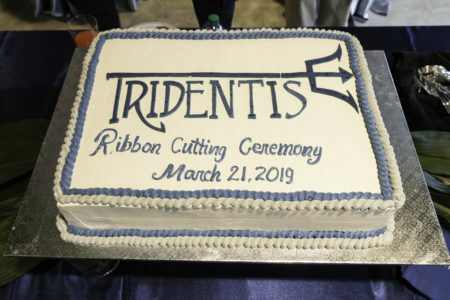 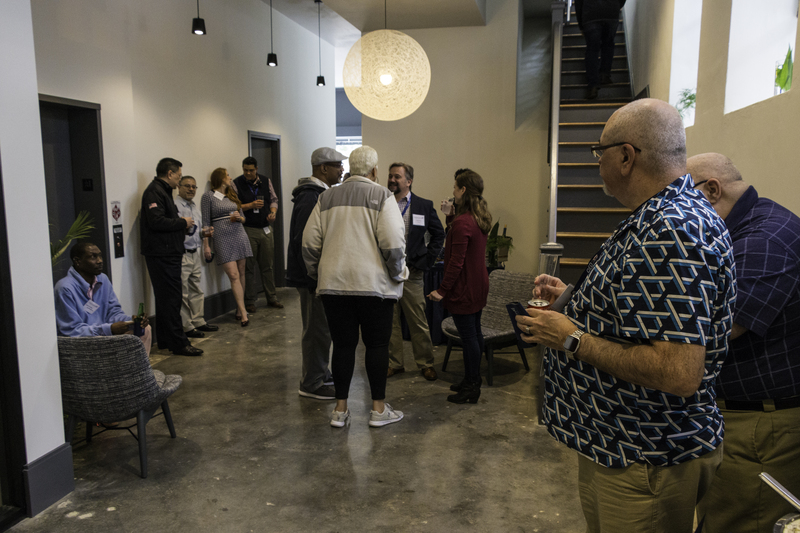 Tridentis, LLC was joined by Norfolk Mayor Kenny Alexander to commemorate the completion of their new office with a ribbon-cutting ceremony at 430 Boush St. 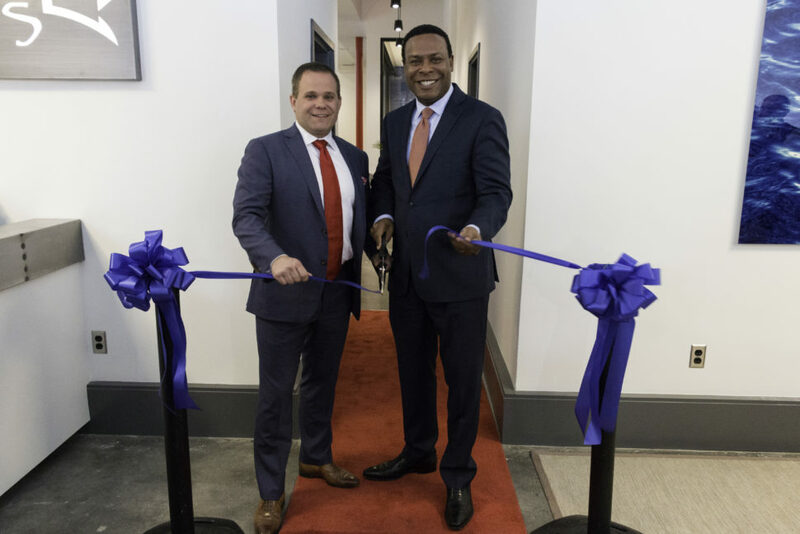 The mayor along with the company’s president David Jochum cut the ceremonial ribbon to officially open the facility and welcome the firm to the area. 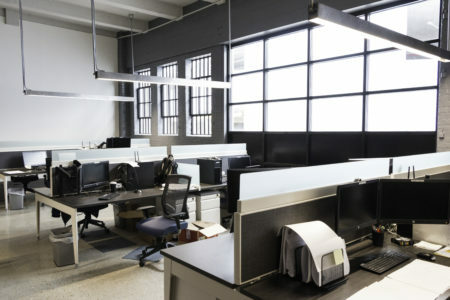 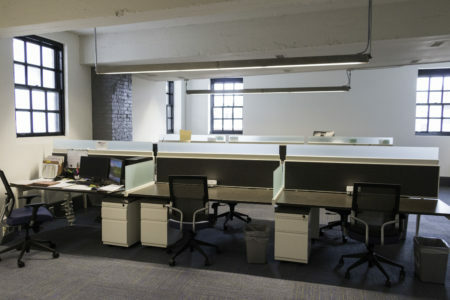 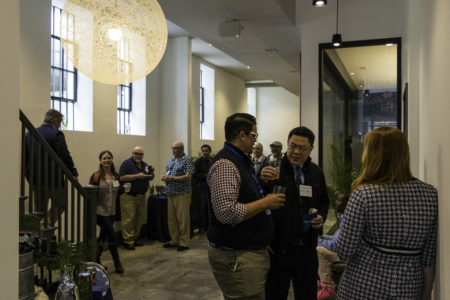 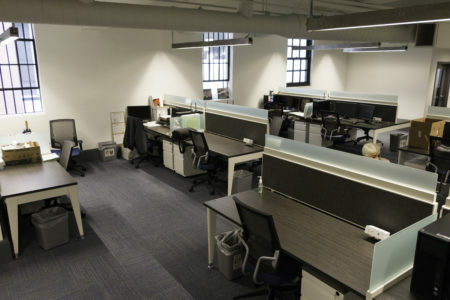 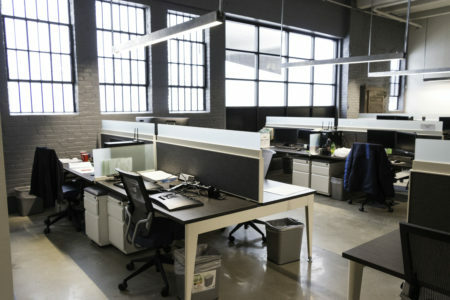 Work began in 2018 to renovate the historic building into an office space. 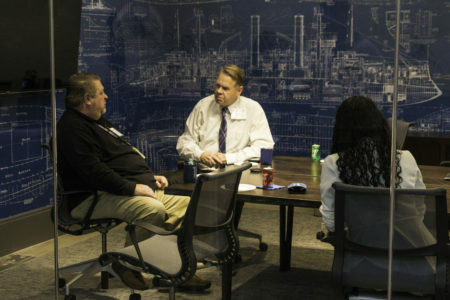 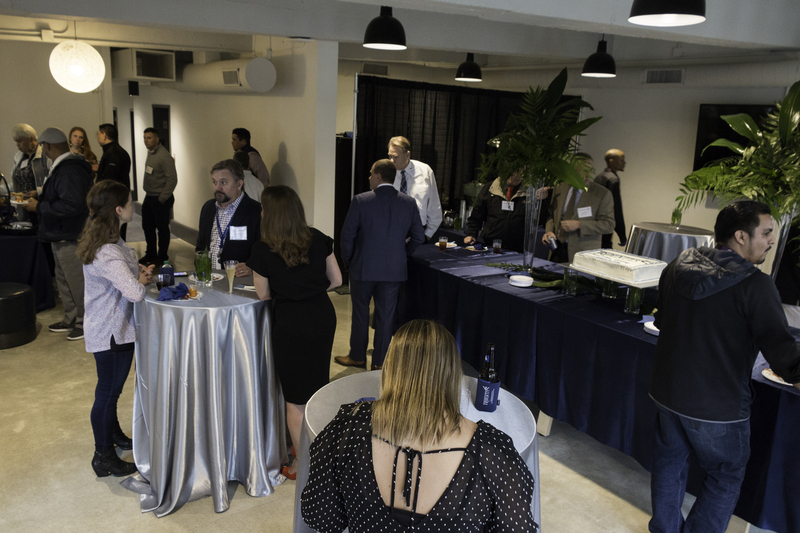 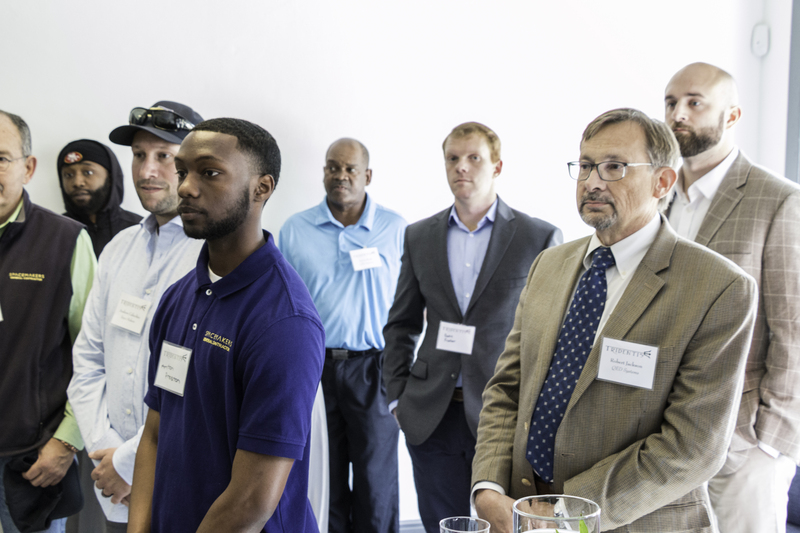 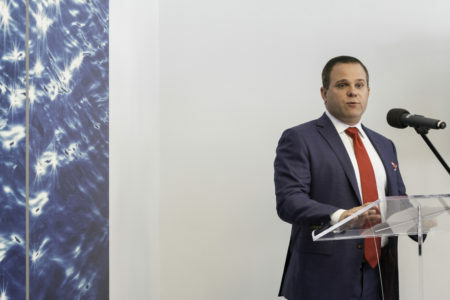 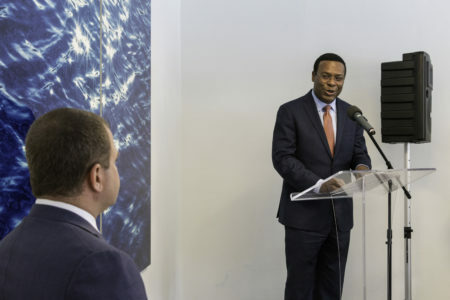 The facility brings over 60 high-tech jobs to downtown Norfolk, with employees specializing in electrical engineering, structural engineering, and mechanical engineering. 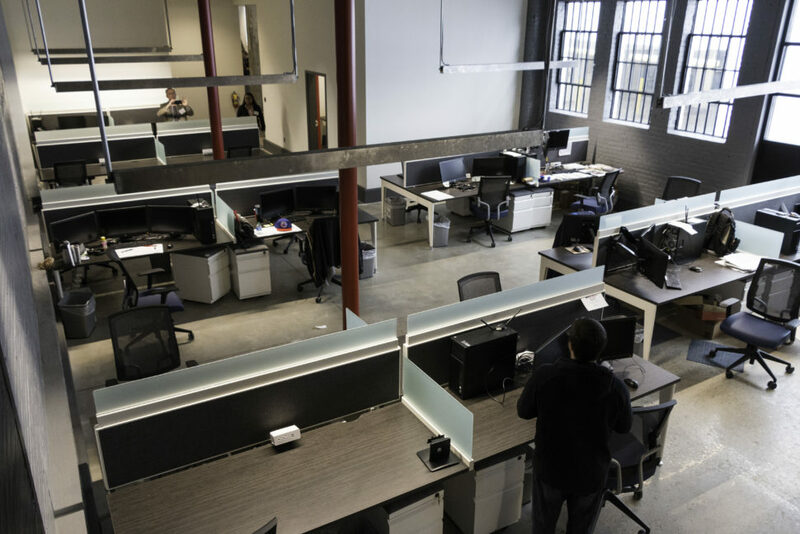 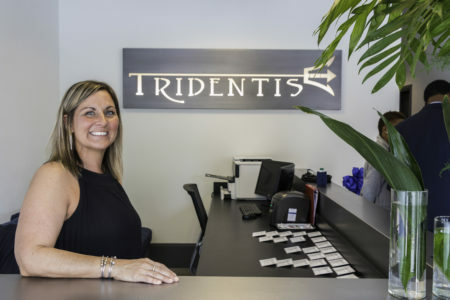 With over 10,000 sq ft of office space and multiple conference facilities, this upgraded office space greatly increase the engineering capabilities and capacity at Tridentis that we will use to deliver superior services to our clients.